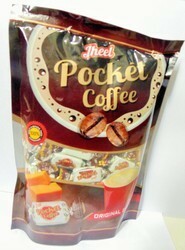 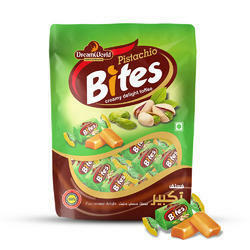 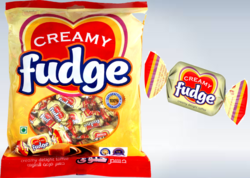 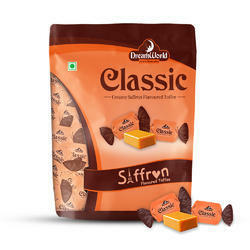 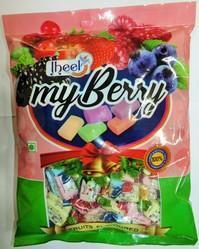 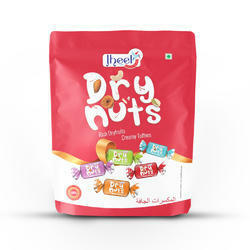 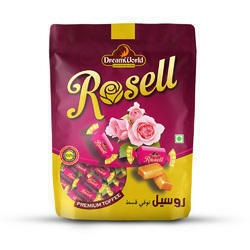 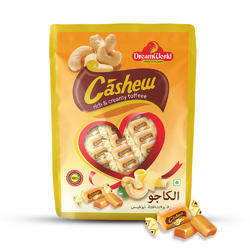 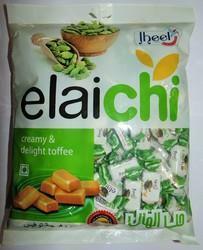 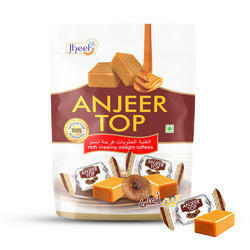 Prominent & Leading Manufacturer from Dehgam, we offer caramel with honey toffees, whitehare toffee, my berry toffee, silky caramel toffee, pocket coffee toffee and coconut treat toffees. 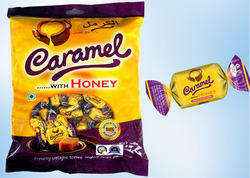 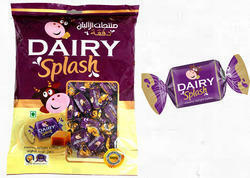 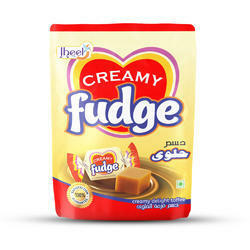 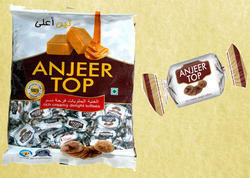 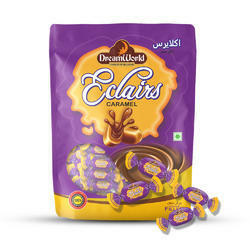 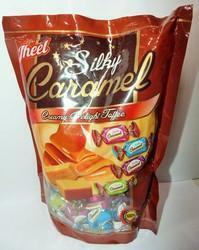 We are engaged in offering Caramel With Honey Toffees. 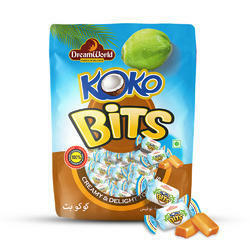 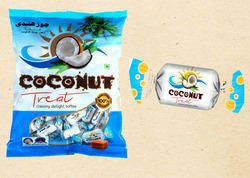 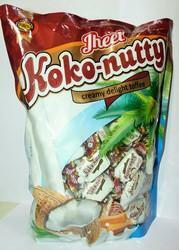 We provide 100% customer satisfaction with delicious taste. 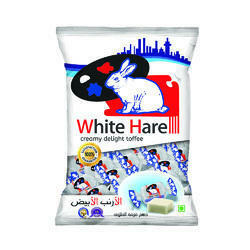 Ingredients: Liquid Glucose, Sugar, Whole Milk Powder, Hydrogenated Vegetables Oils, Iodized Salt, Emulsifying Agent(E-322).